From seasoned retailers to wide-eyed newcomers, attending a gift fair is an exciting (and extremely busy) time. 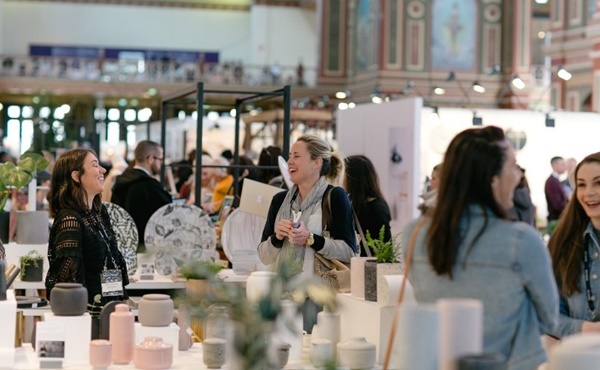 There are suppliers to see and thousands of new products to discover, not to mention a crazy amount of inspiration to soak up. 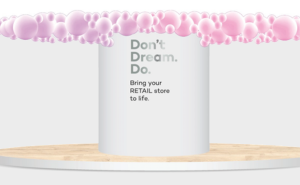 Here are 8 tips to help you have a successful buying trip and keep kicking goals for your store. 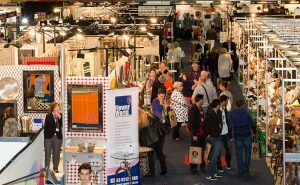 As a professional trade only event it’s vital you sign up for entry to the gift fair. Avoid the queues and fast track your entry on the day by registering online. Next, check out the exhibitor directory and make note of the exhibitors you want to see and where they are located. This will help you create a rough schedule for your day. You might want to book appointments with key suppliers but don’t overcommit—you’ll want to leave room to explore. With thousands of products on show, many of them new releases, we know how easy it can be to spend all your money on impulse purchases. To avoid blowing your budget, take stock of what your store needs before heading to the fair. It can be useful to think about the products you want to stock in terms of core, seasonal and highlight/trend buys. 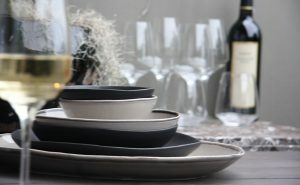 Core items are your standard ranges that consistently sell, whereas seasonal pieces are essential for keeping your assortment fresh but can lose desirability quickly. A highlight buy is a tester—it’s the perfect way to trial new products you discover at the fair. Now you have an idea of the product you want to purchase, it’s time to set a budget (and stick to it). Use past sales reports to calculate how much product you need to order and how much you have to spend. Set aside budget for regular lines/orders, seasonal items and trend buys, as discussed above. Don’t forget to include some wiggle room in your budget for any unexpected must-haves you discover. Although it can be daunting, budgeting properly ahead of the fair means you will be able to focus on hunting down great product rather than stressing about cash flow while you’re there. 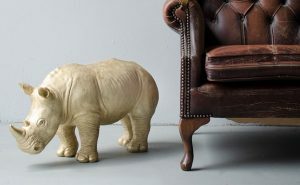 One of the best things about attending a gift fair is the promise of what you might find just around the corner. 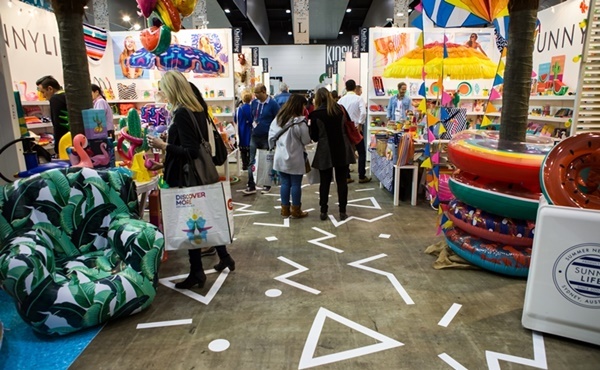 Although you have mapped out the products you want to purchase, don’t forget to explore the exhibition halls. 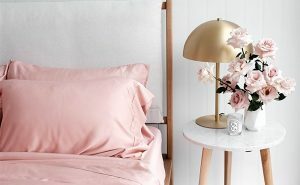 A new best-seller could be hiding where you least expect it, and you’ll get a great insight into the season’s trends. Don’t be afraid to ask exhibitors questions about important things like freight costs, delivery dates and minimum orders. The more information you have the better able you are to make decisions, and the better off your store will be. Plus, some exhibitors offer special fair deals for you to take advantage of. Look out for offers like exclusive discounts, bonus stock and free freight, which will all help make your life easier (and cheaper). Attending a gift fair means taking valuable time away from your store, so make it count. Set yourself some goals beforehand so you have something to measure your progress against. It could be something as simple as the number of exhibitors you want to see, or a certain amount of new product you want to order. Whatever it is, set a (realistic) goal and stick to it. We don’t want to sound like your mum, but remember to take regular breaks throughout the day. Eat well and stay hydrated—this is the biggest buying event of the year, so you need to be at the top of your game. After walking the halls and putting in your initial orders, take time out with a coffee to consider your purchases and what else you need to achieve based on your goals. If you’re lucky enough to spend a few days at the fair, make sure you debrief at the end of each day. Sort out all the materials you’ve gathered, make notes of who you spoke to and any orders placed, and calculate how much budget you have left. This will give you a clearer picture of what you need to achieve when you head out for another busy day of buying. 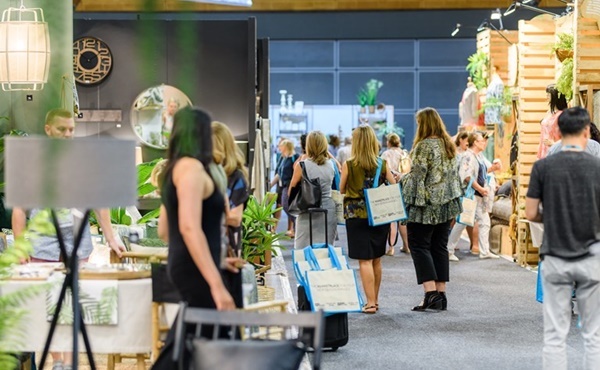 It’s not every day that the Australian gift and homewares community comes together under one roof, so take full advantage. Make time to attend any networking drinks or industry events that are on offer, even if you don’t feel like going—you never know who you’ll bump into and the connections (and friendships) you could make. 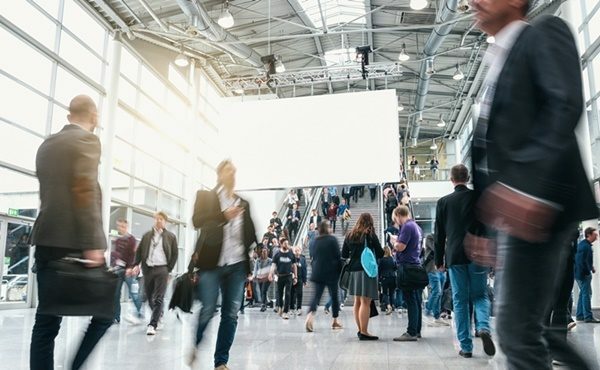 In today’s world of email and social media, creating face-to-face business connections is invaluable and this is what the gift fairs are all about. Being able to put a face to a name will help you build relationships with your suppliers, leading to better negotiations down the track.